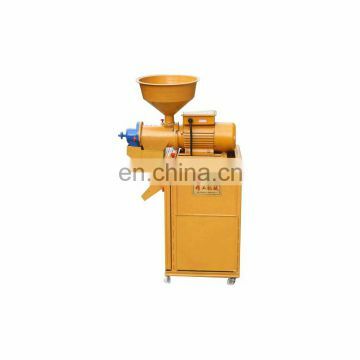 The rice mill is mainly used to peel the paddy from the rice. 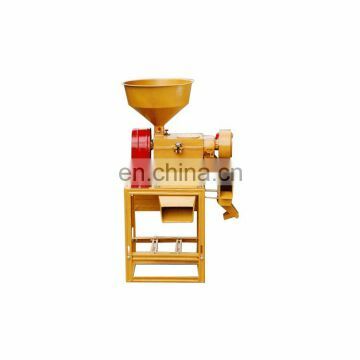 It can separate and screen white rice, broken rice, rice hull, fine chaff. 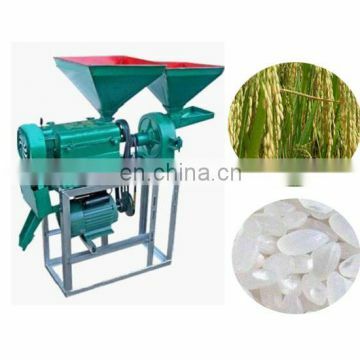 It's popular in the farm and rice processing factory. 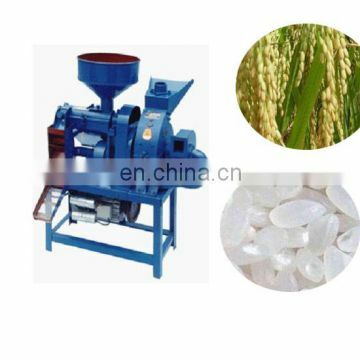 The Rice Milling Unit is comprehensive equipment for rice-processing. Rice goes into machine through vibrating screen and magnet unit. And the forward under rubber-roller for hulling. Winnowing and air-blowing to husk. 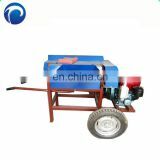 The machine may complete all the processing works from cleaning grain, hulling to rice husking in succession. 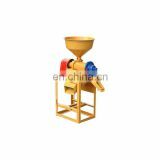 As to husk, chaff, blighted grain as well as polished rice.they is all pushed out of machine separately. 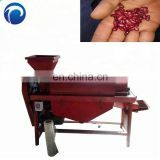 This machine is a comprehensive expression for all the good qualities of varied kinds of rice-processing machines; For instance, it is arranged with a comprehensive view of situation and is designed rationally. Its structure is compact and well organized. 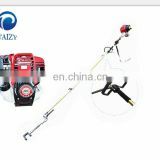 It is of less noise and can be easily operated and reliably regulated. 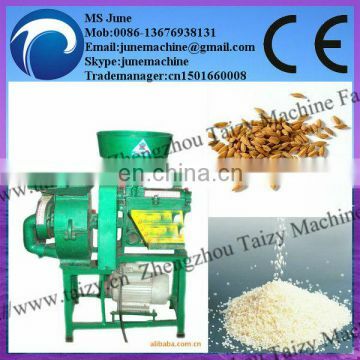 Rice after processed consists of less noise and can be easily operated and reliably regulated. 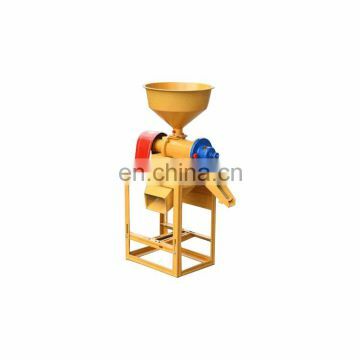 Rice after processed consist of less chaff and few of them are damaged (broken).The neatness of such rice may be up to above standard. It consumes less power and is efficient in work. 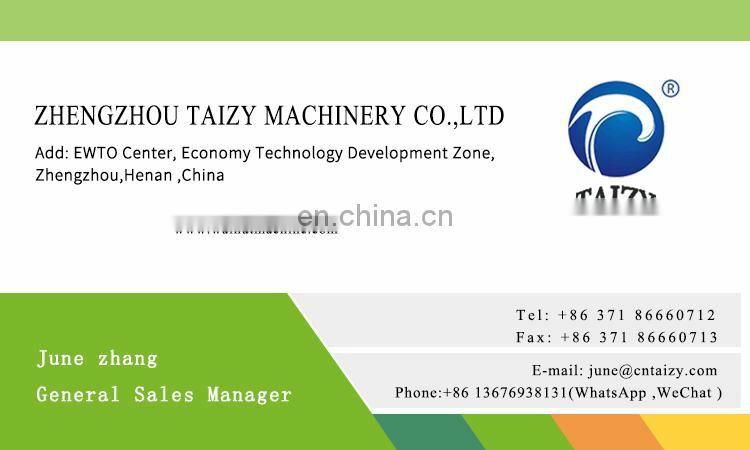 It is indeed a combined Rice milling unit of a new generation. 1. This unit can grind out one-time white rice. Strips of rice. A clean separation of rice bran. 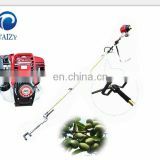 3.easy to collect the rice bran , millet, rice and so on.